How useful are branched chain amino acid supplements? Branched chain amino acids are sports supplements which contain three of 9 specific, essential amino acids which trigger muscle protein synthesis – valine, leucine and isoleucine. Leucine in particular, has been shown to trigger the pathways which contribute to an anabolic environment, in which muscle protein synthesis can overcome breakdown and therefore stop the body from using proteins as a source of fuel and begin to regenerate, grow and heal muscle tissue. 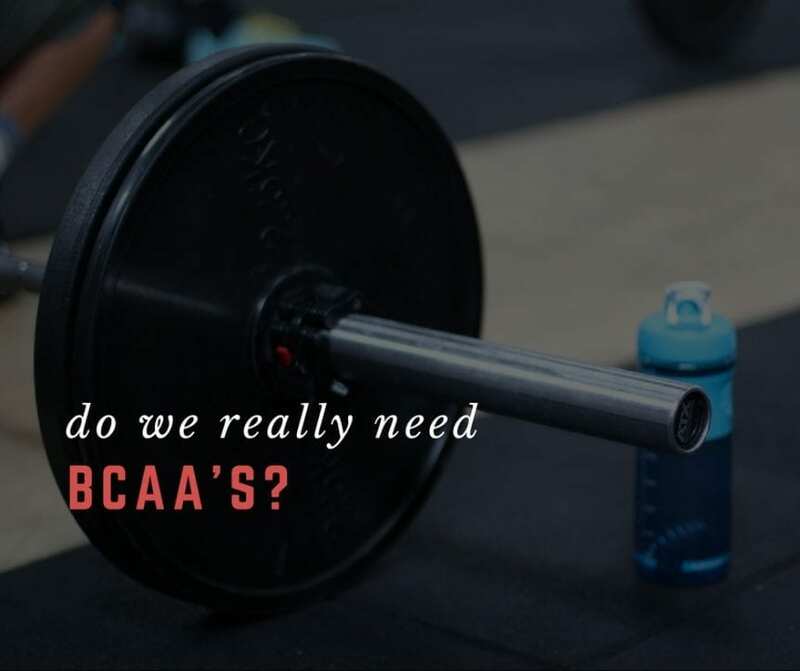 The concept surrounding taking BCAAs was that one could trigger an anabolic, or anti-catabolic state by consuming them intra or post workout, or even between meals. Muscle proteins are continuously being turned over throughout the day, with an anabolic state being where synthesis of proteins exceeds the breakdown of proteins. This state is only possible where there is sufficient amino acids within the bloodstream, and these amino acids are of the essential variety. It is impossible to be in an anabolic state with the exception of the post-prandial (after a meal) period, given that when we consume a whole food protein with all available EAAs, we use both what we have eaten and what other amino acids we have recycled to optimise protein synthesis. Because EAAs cannot be produced in the body, if only 3 EAAs (the 3 branched chain amino acids) are consumed, then protein breakdown is the only way we can source the remaining EAAs. To summarise and simplify – when we consume only branched chain amino acids and not the entire essential amino acid profile, we cannot fully stimulate the rebuilding of muscle tissue and must source the remaining essential amino acids from other places. Within the JISSN review, they found that “BCAA infusion not only fails to increase the rate of muscle protein synthesis in human subjects, but actually reduces the rate of muscle protein synthesis and the rate of muscle protein turnover,” for the reasons stated above. Ultimately, this means that the only way to fully stimulate muscle protein synthesis is to have sufficient, complete proteins within a meal. High doses of BCAAs and supplemental leucine were also shown to promote more protein WASTAGE, not more anabolism. We’re not quite sure why yet, but the theory being put forth by the researches is that excessive BCAAs are converted into alanine or glutamine and instead used within the liver. – High doses of BCAAs within the blood plasma can also inhibit the uptake of tryptophan, a precursor for serotonin levels. This may also increase our likelihood for fatigue by elevating levels of 5-HT.  – BCAA metabolism can also deplete the stores of B vitamins within the body, as B vitamins are critical for energy production within the Kreb’s cycle. I think it’s pretty safe to say – we can feel free to save our money. Consuming a higher protein diet (minimum of 1.8g protein per kg, per day) from whole food sources and whole amino acid sources (such as whey protein) is the best way to ensure you are repairing, maintaining and growing lean muscle.